Ananth has authored over 20 publications in cardiology journals. He has presented research at many national and international meetings. He is a senior lecturer with the University of New South Wales. He teaches medical students and registrars and is actively involved in research related to coronary intervention. 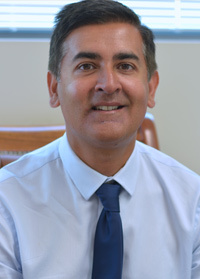 He has been director for international cardiology clinical trials at St George Hospital for over 10 years.